With 60% of Canada’s Indigenous population living in urban settings, the Indigenous Place Making Council wants to ensure that the fabric of these cities acknowledges them. 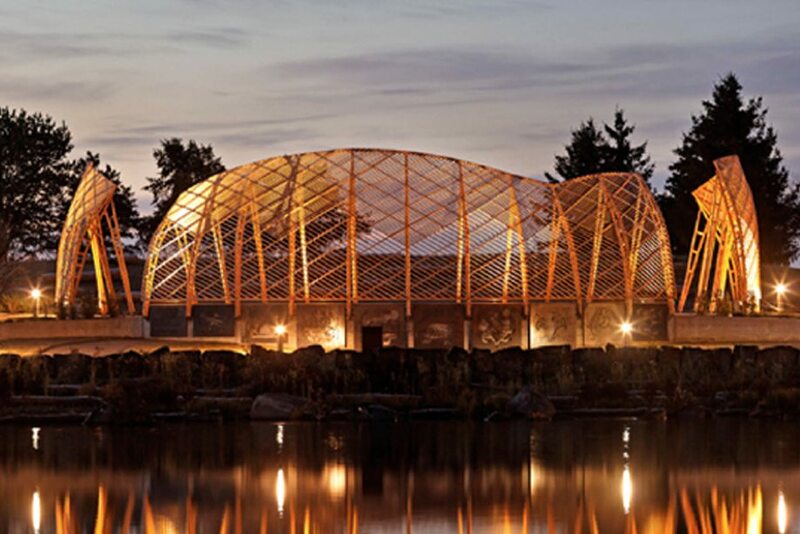 Projects like Prince Arthur’s Landing in Thunder Bay, Ontario by Brook McIlroy Architects, draws connections between members of local Indigenous communities to transform Thunder Bay’s waterfront. Learn more in the article by Sarah B. Hood for Spacing, “Design for reconciliation: The Indigenous Place Making Council reclaims public space for First Nations” here.